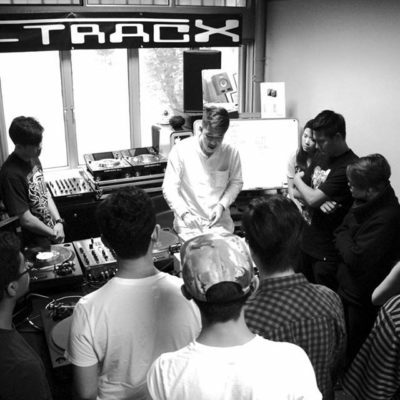 For the past 2 years, Anrev has been giving back to the DJ community by helping new DJs take their skills to the next level. 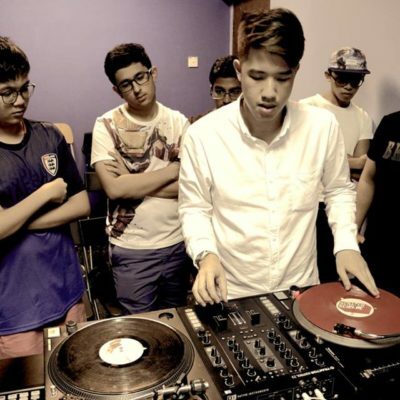 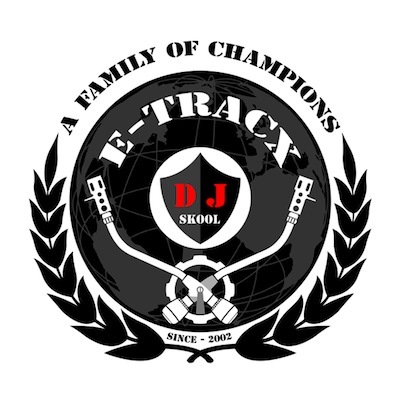 When he’s not teaching, he’s busy trying to put Singapore on the World (DJ/Turntablist) Map by competing in international online competitions that include The Beat Junkies Instagram Turntablist Competition 2016, in which he was crowned champion, and collaborating with international artistes, such as Swiftstyle during an episode of the programme, “Scratch Break”. 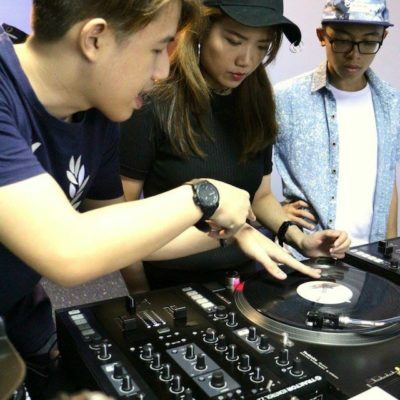 On the local circuit, Anrev has DJed at venues, such as ZOUK (Phuture), AVRY Club, and Canvas Club, as well as worked together with other DJs/Turntablists to perform showcases at Esplanade (Annexe Open House) and the Aliwal Urban Art Festival in 2017. 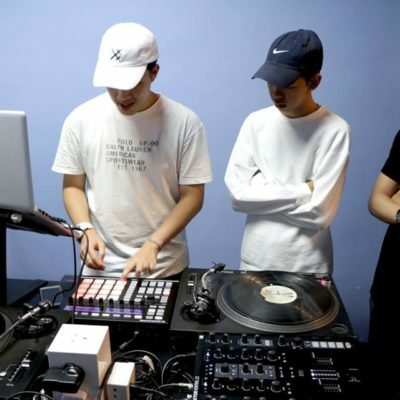 As one of the main performing artistes for the local Denon DJ Prime Series Launch in 2017 and the (soon-to-be-announced) Phase DJ Ambassador for Singapore, Anrev has proven that he’s able to utilize every piece of DJ equipment to its maximum potential by constantly experimenting in order to discover radically new ways to manipulate sounds and create beats.